Here, our clients are our family; we’re proud to be a pillar of the Calgary business community offering you only the best. 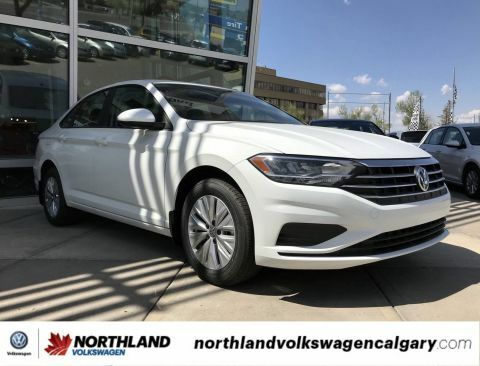 With a first-rate in-dealership buying experience: featuring non-commission sales, Calgary's largest new VW inventory, and a tenured Volkswagen Canada Certified staff that will tailor your buying experience and ensure you’re confident in your vehicle choice. 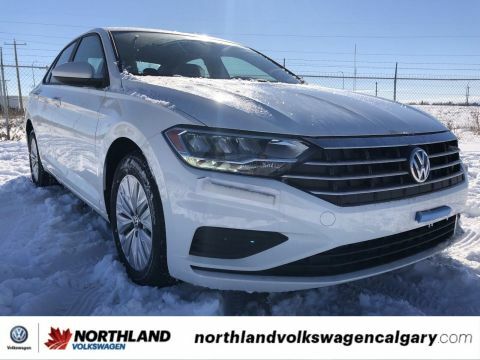 It’s how we became Calgary's #1 Volume VW Dealership for over 23 years, and why our clients return to us for their second, third and fourth vehicle purchases. Welcome to the Northland Family. 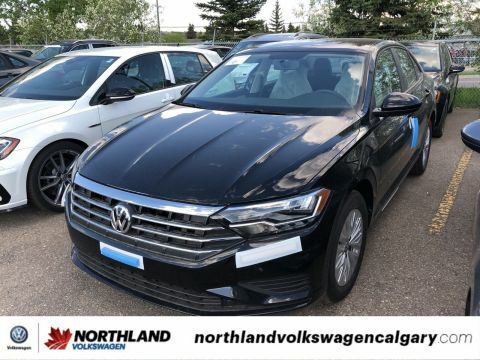 The team at Northland Volkswagen would like to welcome you to our dealership in Calgary, where we’re confident you’ll find the vehicles you’re looking for at a price you can afford. 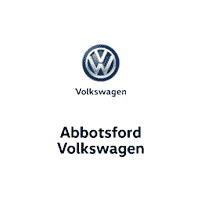 Come and check out our full selection of new Volkswagen vehicles, or get a great deal on a reliable pre-owned model. No matter which vehicle you decide on, our professional finance team will help you get settled with a competitive financing or lease plan. Please tell us how you would like us to communicate with you so we can better address your needs. Yes! 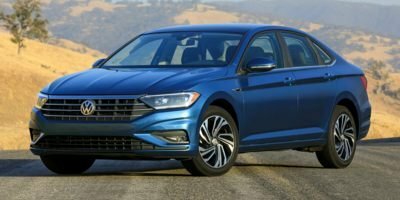 Please sign me up to receive e-mails and other communications from Northland Volkswagen. And please send me information on products, promotions and other related information.